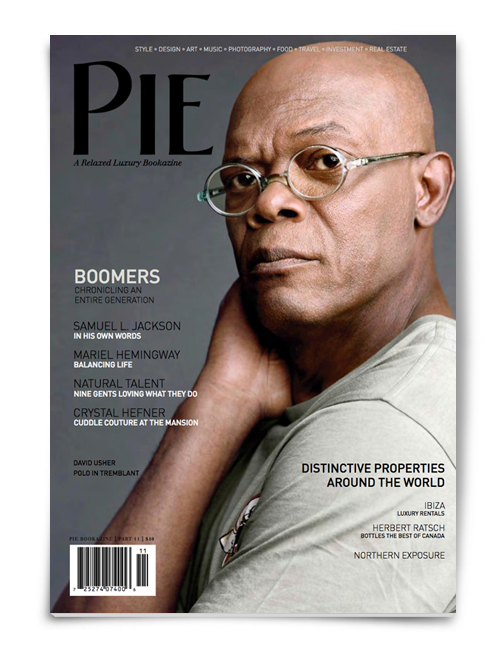 Pie Media Group (PMG) is a top Canadian media company producing high quality content for a relaxed luxury audience. 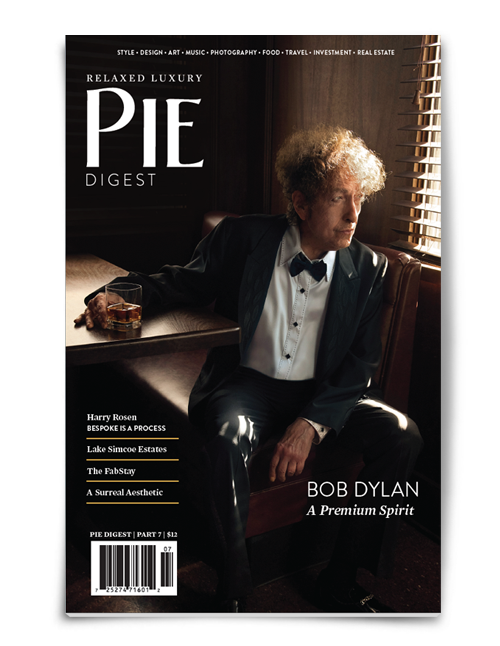 Recognized for our expertise in publishing since 2004, PMG creates editorial content at the highest level through a global team of videographers, photographers and writers. 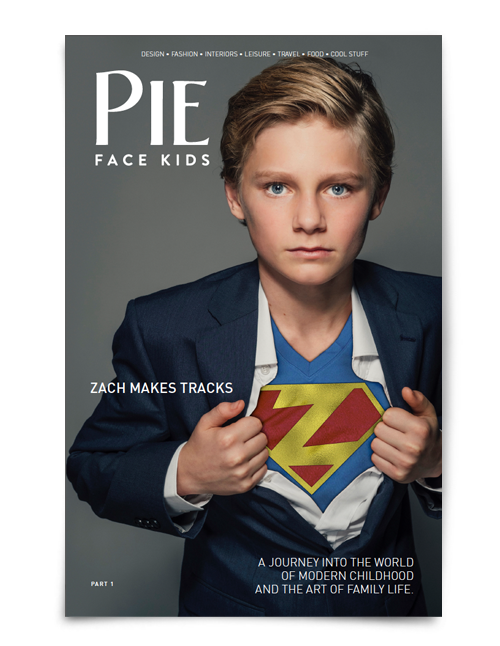 Our print publications: Pie Bookazine, Pie Digest, Pie Face Kids and Bespoke Canada target consumers on numerous levels. 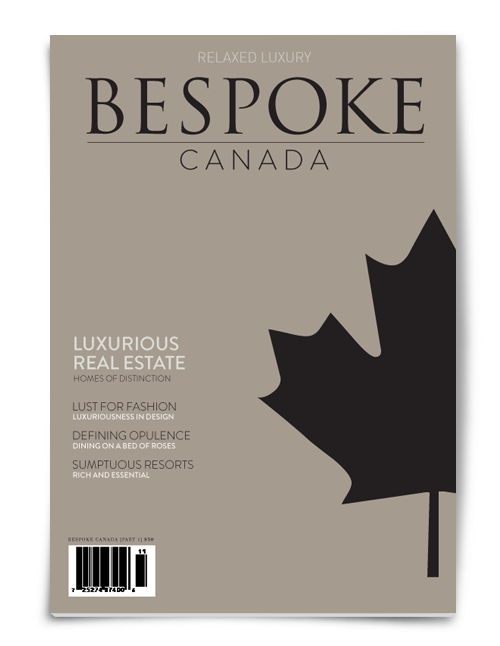 With a Local, Regional, National and International reach, PMG creates targeted campaigns for top brands in categories related to design, interiors, fashion, culture, automotive, travel, leisure, culinary, people, celebrity and business.